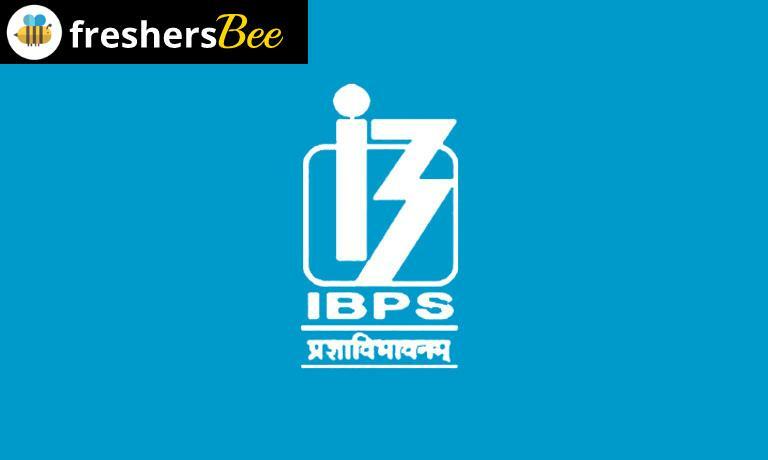 IBPS SO Result Declared – Specialist Officer Final Result 2018: Dear Readers, Institute of Banking Personnel Selection(IBPS) has declared final result for IBPS SO. The Online Mains exam was held on 28th of February 2018. You can check your IBPS SO Result 2018 by following the instruction given below. Enter your Registration No / Roll No. Once you successfully logged in, you can download your result. Freshersbee.com want to congratulate to all the candidates who have successfully qualified the exam for better career ahead as a banker.